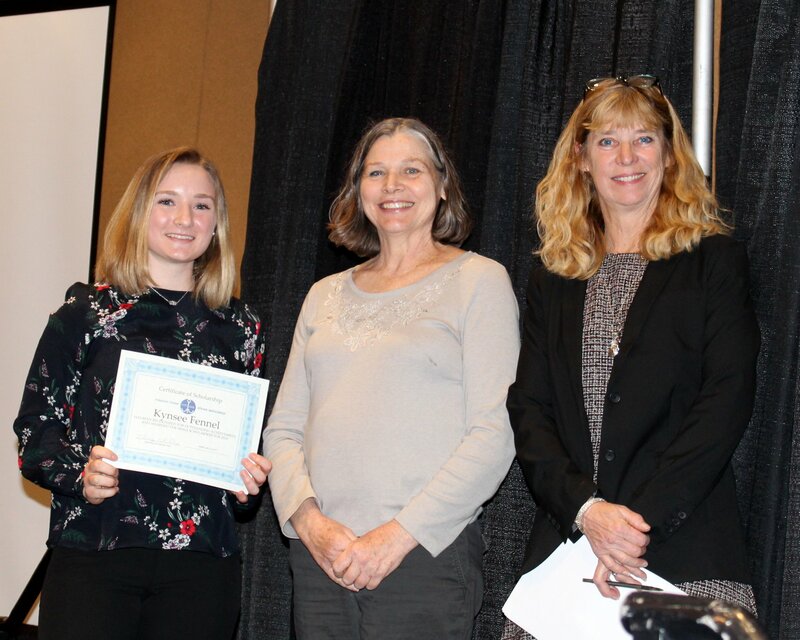 Veteran horse trainer and instructor, Kent Swalla, was recently presented the UPHA Equitation Instructor of the Year honors at the United Professional Horsemen’s Association (UPHA) convention. Born and raised in Newton, Iowa where he started riding at a young age with his mom, Kent always knew he wanted to be a horse trainer. He and his wife, Stacey, reside in Columbia, Missouri where they operate Glendale Stables, LLC. 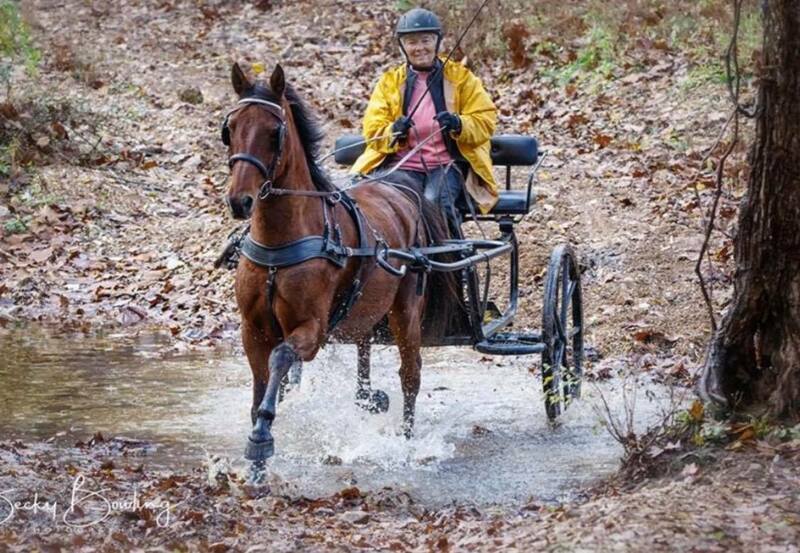 Kent is a licensed USEF “R” judge in the Saddlebred, Saddle Seat, Roadster, Hackney and Morgan divisions. He has judged both the World Championship Horse Show in Louisville, KY, as well as the Morgan Grand National Horse Show. 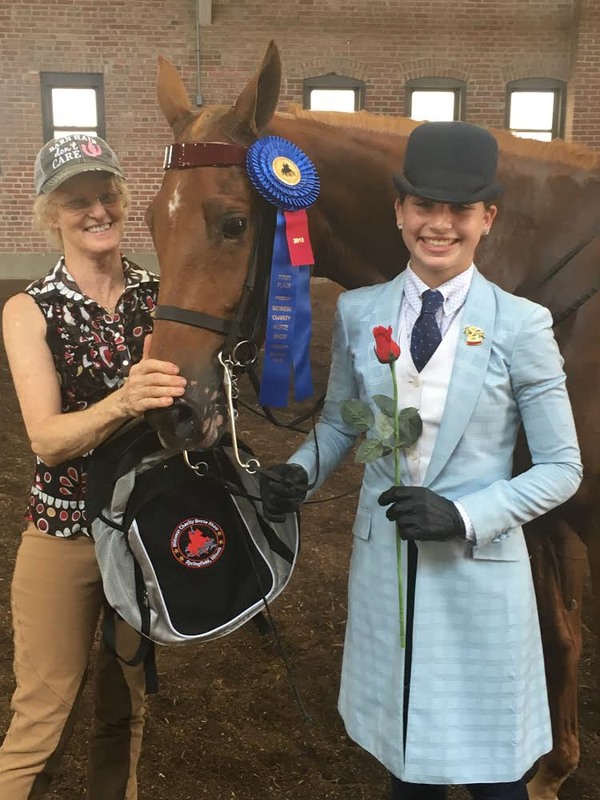 An active member of the American Saddlebred Horse Association (ASHA) and the American Hackney Horse Association (AHHA), he also serves as Chariman of the UPHA Equitation Committee. Swalla is a committee member on the United States Equestrian Federation (USEF) World Cup Committee, UPHA, ASHA, AHHS, AMHA, ARHPA and MHSA. He has previously been honored by both UPHA Chapter V and MHSA as Trainer of the Year. Kent has an amazing passion for instilling in his riders the desire to raise the bar and ride to their personal best, whether in performance, or equitation. 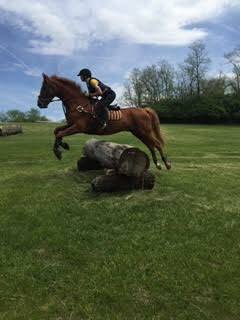 He has worked with such equitation riders as Andrew Garrison, Valerie Wallberg, Carly Dryden, Lauren Woodruff, Sarah Hinds, Kailin Baechle, and Brooke Boyer. He has had the privilege of working such horses as WGC Callaway’s Born to Win, RWC Macy Gray, WGC Our Charming Lady, WC Devote, WC Sterling Price, WC ARC’s I Can Teach You To Tango, as well as the great ponies, WC Free Willy, WC Alton Belle, WC Extremely Invincible, RWC Follow Suit, WC Heartland Little Gem, WC Regal’s Auctioneer LF, WC Heartland Curtain Call, and WC Perfect Offering. Kent is widely known for helping any rider from any stable along the rail, and promoting collegiality in his riders. Kent is always there to lend a hand when it comes to equitation. In 2010 he stepped up as coach with Barbe Smith and the World Cup 5-gaited team, traveling to South Africa. In 2013 he again made the trip to South Africa to support the 2013 USEF World Cup team, and one of his riders, Brooke Boyer, in their Gold Medal quest and ultimate victory for the United States, bringing home the gold. 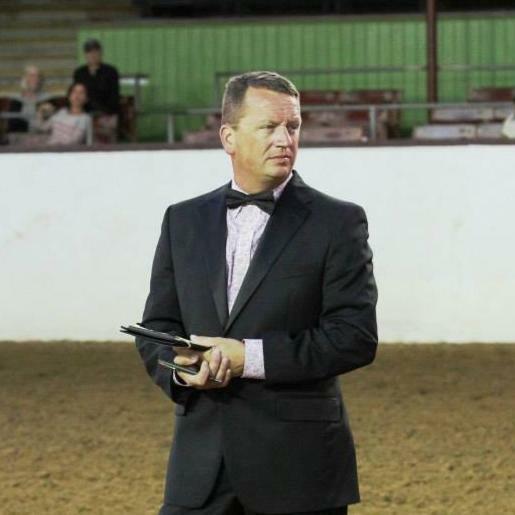 The Missouri Horse Shows Association is pleased to recognize our own Kent Swalla as the UPHA Equitation Instructor of the Year.